SitStandCOACH maximizes the benefits from your investment in sit/stand workstations. Are You Using Your Sit/Stand Desks Correctly? 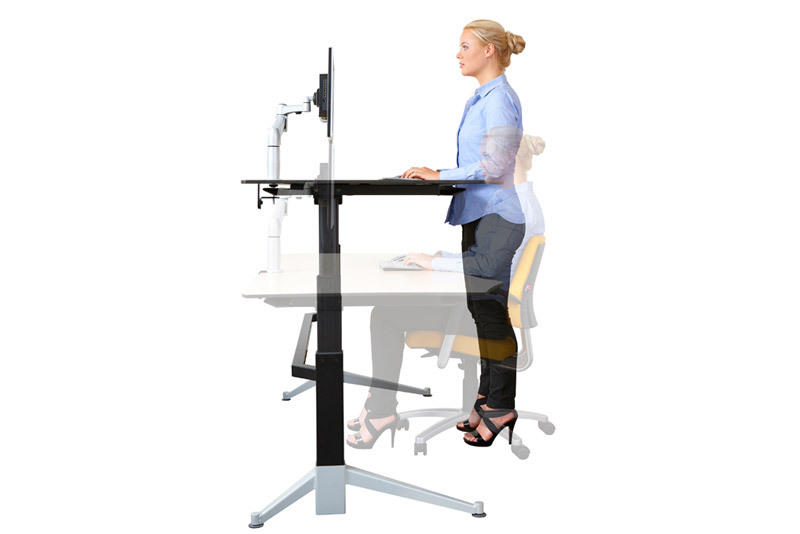 SitStandCOACH reminds users to alternate from sitting to standing to maximize your investment in productivity and health boosting sit/stand desks. User and management reports on sitting and standing time, goal progress and calories burned.